The Live Well Community Market Program aims to improve and promote access to affordable healthy foods in San Diego County by working with small neighborhood markets to increase the availability of fresh produce inventory, redesign spaces to promote healthier options, connect with community stakeholders to build a better food environment for all people in San Diego. We prioritize working with small, independently-owned food markets located in low-income areas. 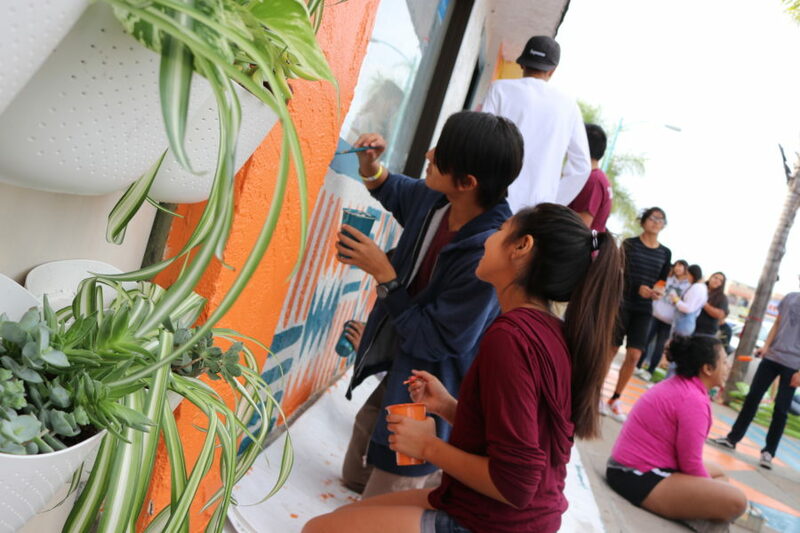 Our current target neighborhoods within the City of San Diego are Southeastern San Diego and City Heights. We are also working with markets in National City. 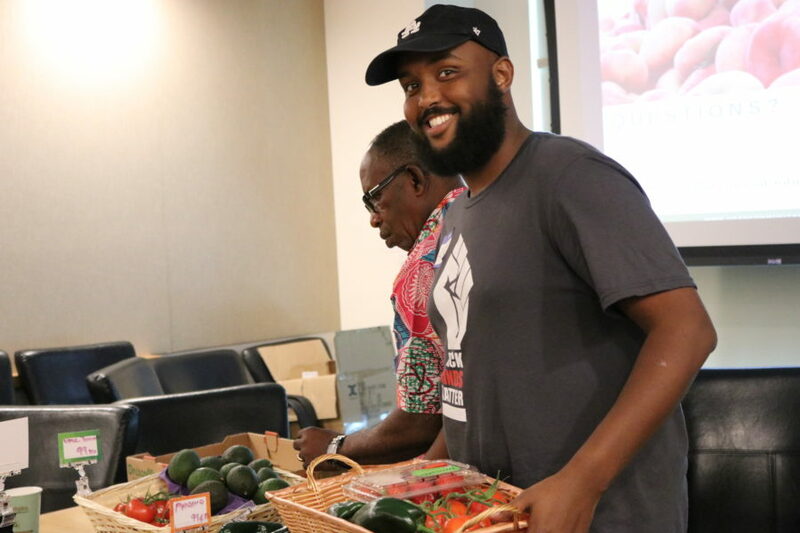 The Live Well Community Market Program is a project of Live Well San Diego: Healthy Works and implemented by University of California, San Diego Center for Community Health. This work supports Live Well San Diego, the County’s vision of a region that is Building Better Health, Living Safely, and Thriving. 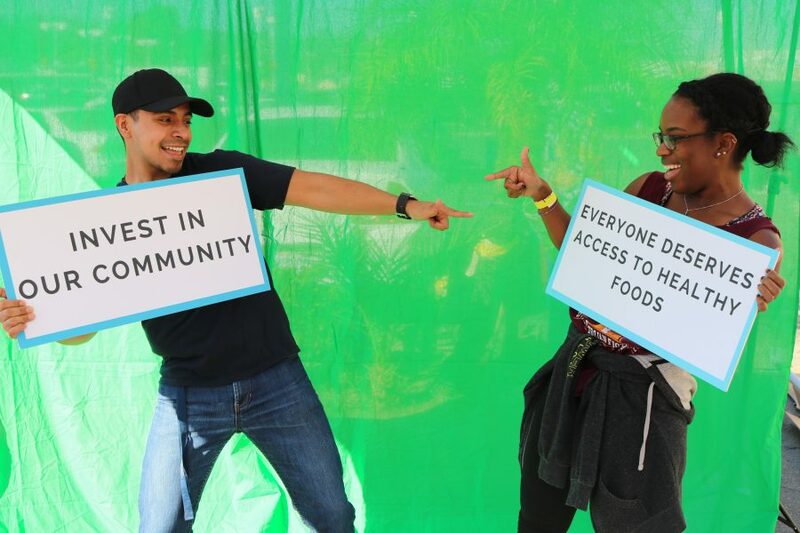 Funded by USDA SNAP-Ed, an equal opportunity provider and employer, and additionally supported by the University of California Global Food Initiative.